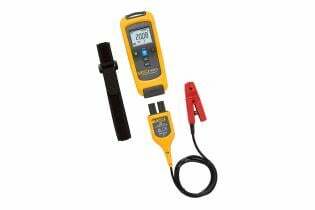 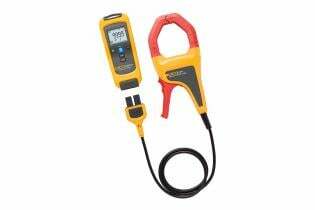 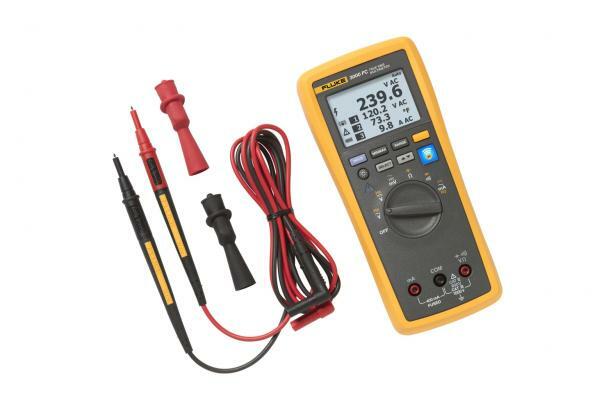 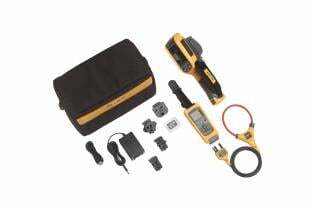 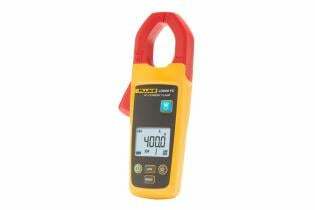 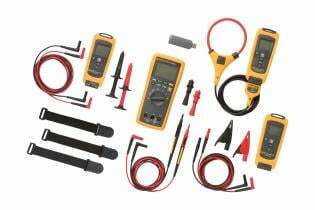 Connect the a3000 FC Wireless AC Current Clamp Module to your test point, and view the results up to 20 meters away on the 3000 FC Wireless Digital Multimeter. 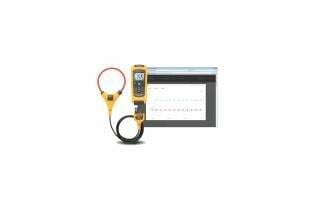 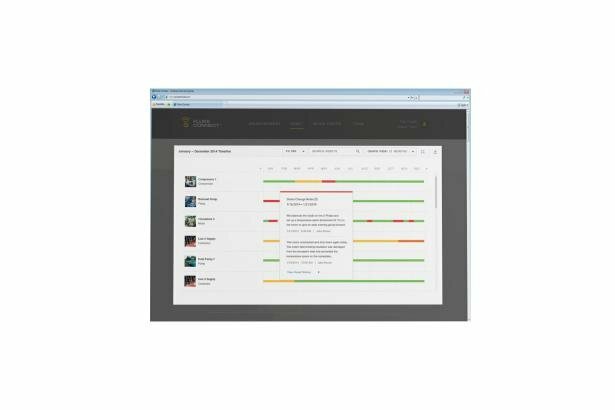 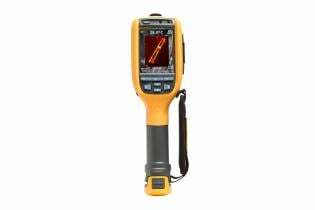 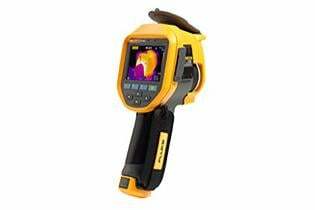 From short distances, you can even view readings from modules through closed electrical panels. 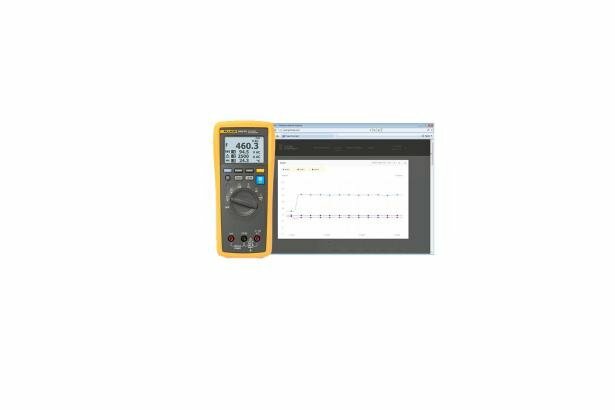 Plus no more writing down data as the FC Wireless AC Current Clamp Module captures up to 65,000 sets of time stamped min/max/avg readings, using the optional PC adapter. 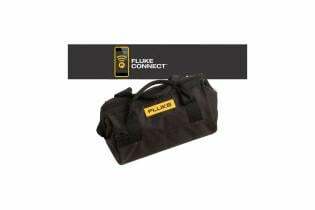 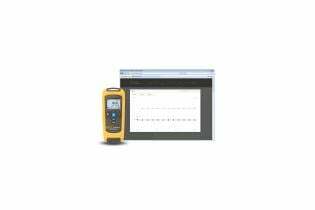 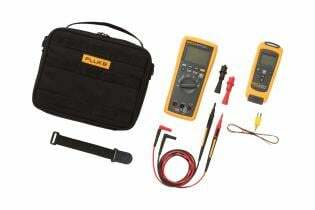 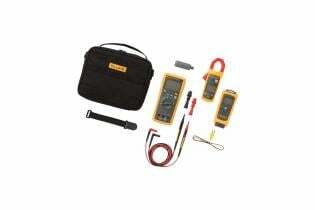 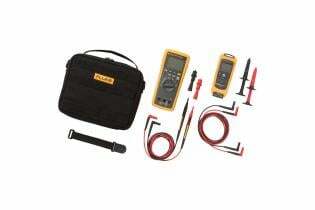 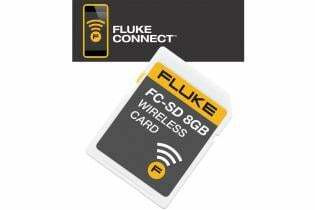 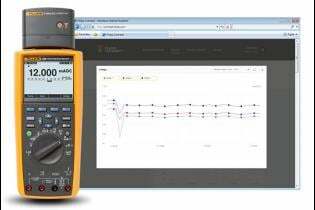 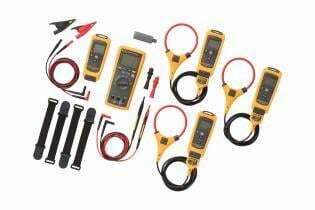 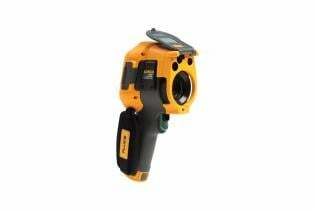 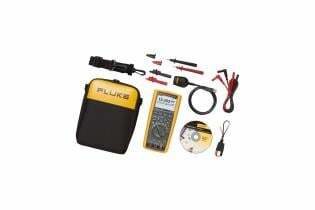 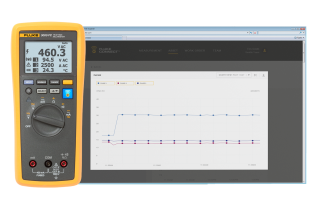 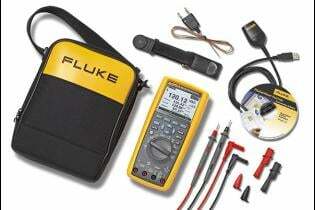 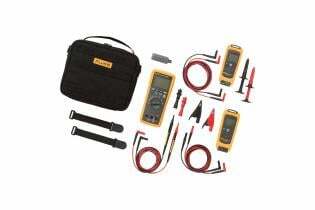 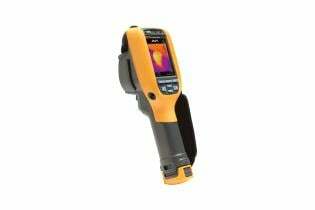 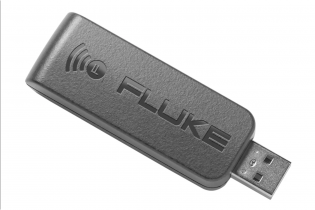 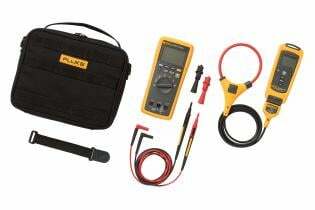 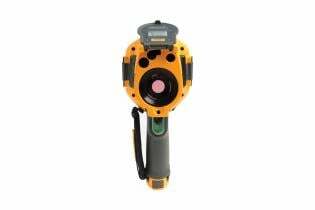 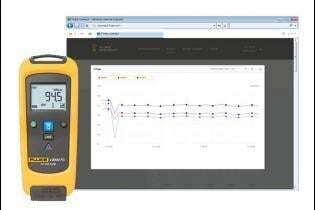 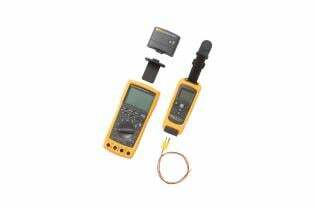 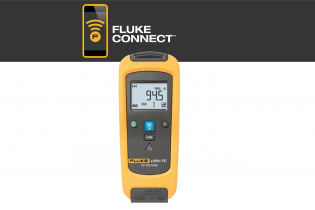 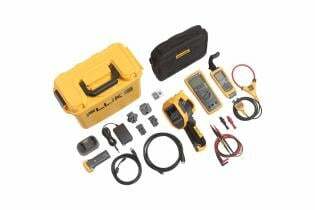 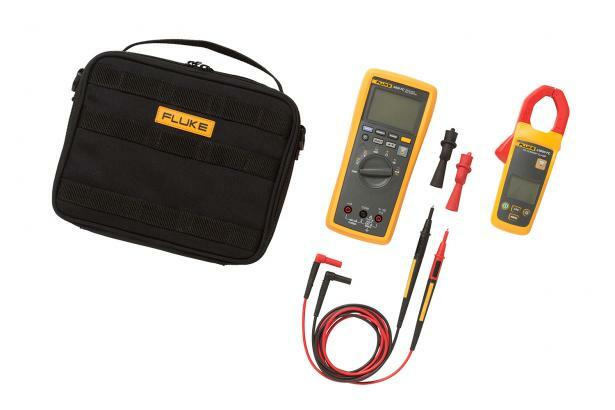 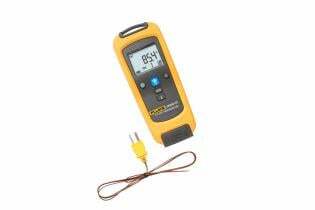 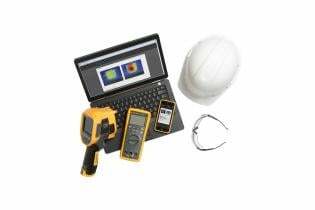 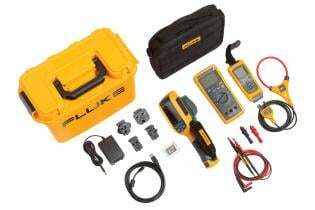 Fluke Connect wireless test tools also offer increased safety by letting you view readings in a separate location from the test point. 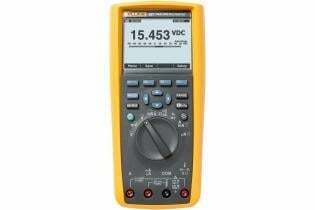 DC functions ±12 counts for changes > 350 mS in duration. 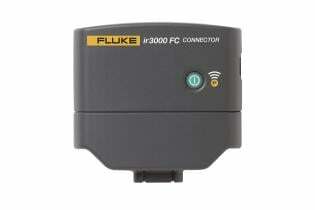 AC functions ±40 counts for changes > 900 mS in duration.